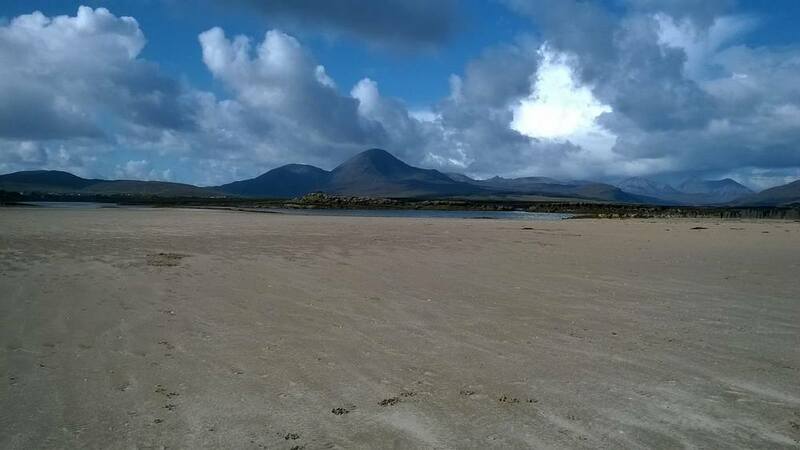 Just a few minutes walk from Oystercatcher's cottage is Ashaig Beach - a beautiful expanse of sand and shallow water on the edge of Breakish, where the tidal inlet joins the sea. It can be reached from the Commitee Road by crossing the cattle bridge into Ashaig and climbing over the style at the bottom of the track leading down to the shore. 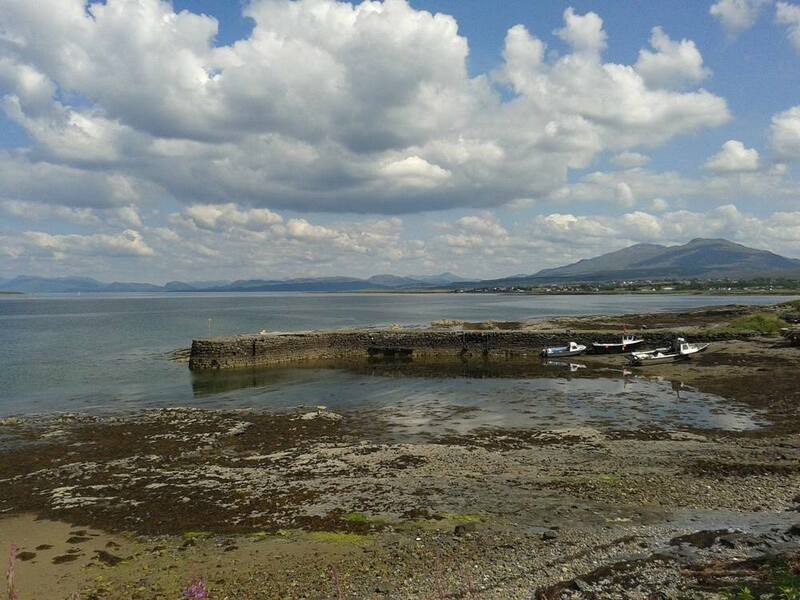 You can also reach Ashaig by walking along Breakish shore to the East of the cottage. Please note: Ashaig beach is very wide and flat, and some parts are cut off when the tide comes in, so if you're not careful you might need to wade back to dry land. Ardnish is the peninsula immediately opposite the cottage, on the other side of Breakish inlet. A new bridge has recently been built at the western end of Lower Breakish, and a path has also been made so that it's now a fairly easy walk down to the water, across the bridge, and all the way to Waterloo road which connects with Broadford and the A87. It's an amazing place to spot wildlife, being a regular landing point for migrating flocks, and is often frequented by otters and seals. 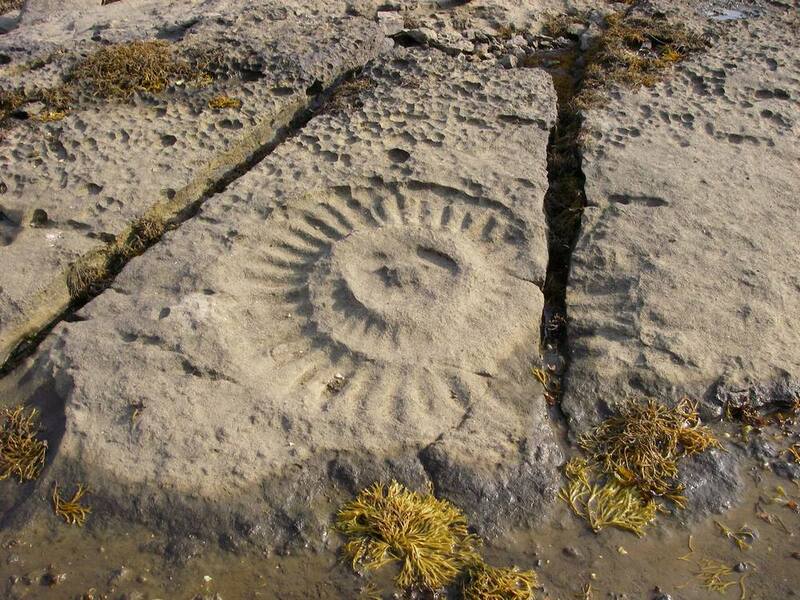 Ardnish is also a popular destination for fossil hunters, as the bedrock is home to devils toenails, bivalves and even huge ammonites. 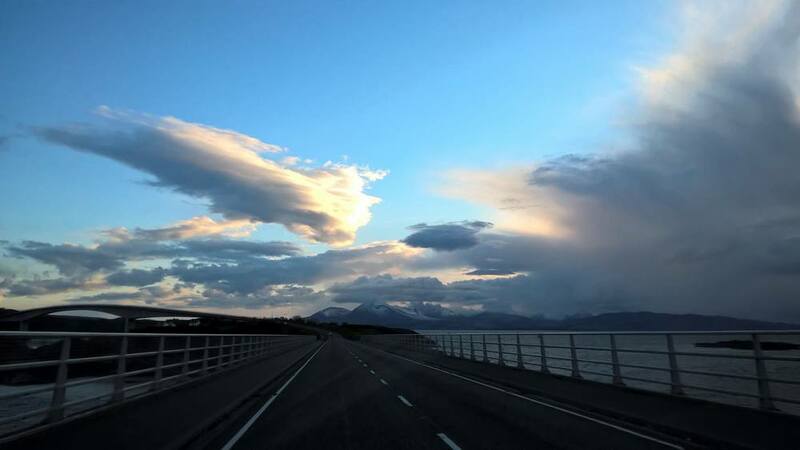 Broadford is the second largest settlement on Skye after Portree.. At 5 minutes' drive, 20 minutes bicycle ride or a stiff walk from Oystercatchers, it has a 24 hour petrol station that sells fuel for the wood burner and several shops. You will find the full range of shops, hotels, cafes, including an excellent large Co-op, Post Office, Chemists, Bank, Cottage Hospital, Tourist shops, churches and restaurants. Further information may be found at Undiscovered Scotland. The buses to Portree, Kyle and Armadale all stop off here. The Waterfront Fish and Chip Shop - also in Broadford - very generous portions! This area is renowned for its otters, so you might be lucky and catch a glimpse of one. If not, you could do worse than take the road to Kylerhea and approximately 20 minutes from Oystercatchers you will find a signed turning to the Kylerhea Otter Haven. There is a hide about ¾ of a mile from the car park, well-supplied with information and binoculars where you can watch for otters, seals, birdlife and sometimes whales. You could then go down to Kylerhea itself and take the small (Summer only) ferry across to the mainland, taking a picturesque route back to the main road, before returning via Kyle of Lochalsh. 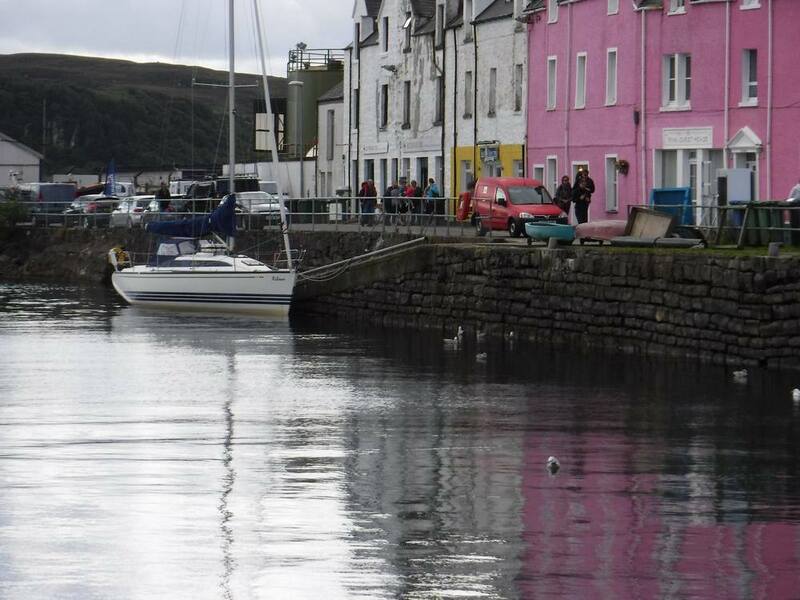 Here you can find a variety of small shops, catch the train for a stunning trip to Inverness, or take a glass bottomed boat trip round the local coastal area. Seaprobe Atlantis is Scotland's only semi-submersible glass bottom boat and was voted 'Best Wildlife Watching Experience in the UK' Daily Telegraph 2010. It is then only a 10 minute run back to Oystercatchers. The Island capital is about 40 minutes' drive from Oystercatchers. Plenty of shops, cafes, and restaurants here if you're feeling the need for a bit of civilisation. Portree Stables are a friendly riding establishment offering lessons and trekking for all standards. Just outside the town itself is the Aros Centre, which runs regular theatre, concerts and film screenings. The centre also has an exhibition on Skye's history, a spectacular RSPB exhibit with live and recorded footage of rare sea eagles plus an audio-visual presentation giving a dramatic aerial view of Skye's incredible landscapes. 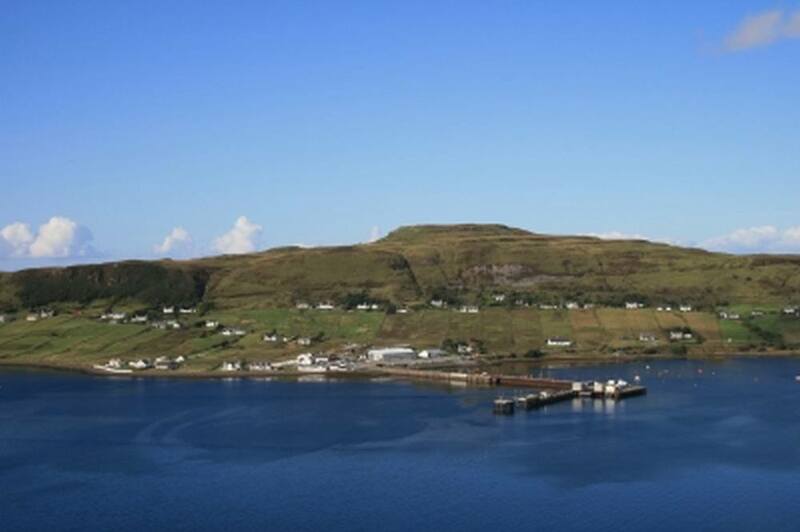 A good hour's drive from Oystercatchers, Uig is the ferry terminal for the Outer Hebridean Isles of Harris and Lewis. You can also take a trip to the World heritage site of St Kilda if you have time to allow. Here you will also find Uig Pottery, which is open all year round and sells pottery hand made on the premises in Uig. You can see the potters at work as well as browse a wide selection of pots for sale. During the summer months the Uig Pottery Experience is open as well and here you can experience throwing a pot yourself or painting one in your own design. Obviously Skye is world renowned for its mountaineering and rock climbing. For those experienced enough to feel comfortable and secure on steep rock in exposed places it is only 30 minutes to Sligachan where you can start accessing these remarkable mountains, and should you wish to approach from the Glen Brittle end, that would only be another 30 minutes. 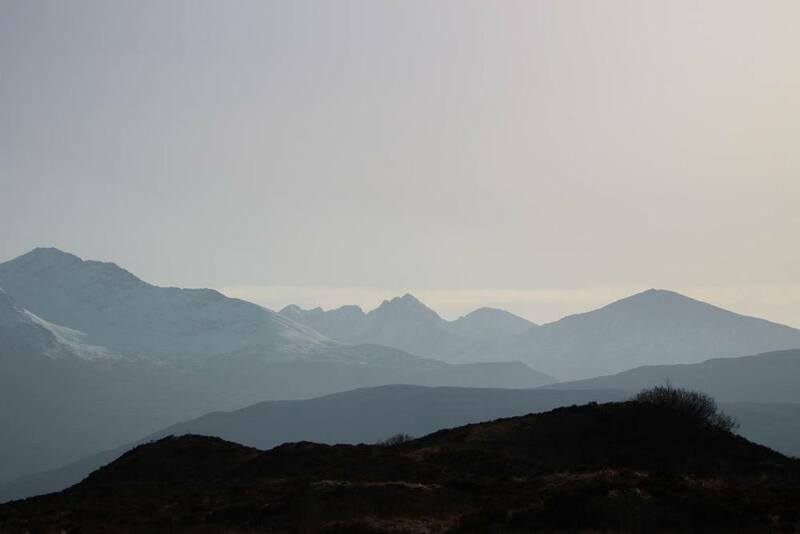 While inexperienced walkers should not even think about venturing onto the Cuillin Ridge, there are plenty of lower level walks for those who are fit enough - not for the faint-hearted. For further info see walkhighlands or "The Isle of Skye: over 80 walks and scrambles" by Terry Marsh (Cicerone Press 1996) a copy of which is in Oystercatchers. 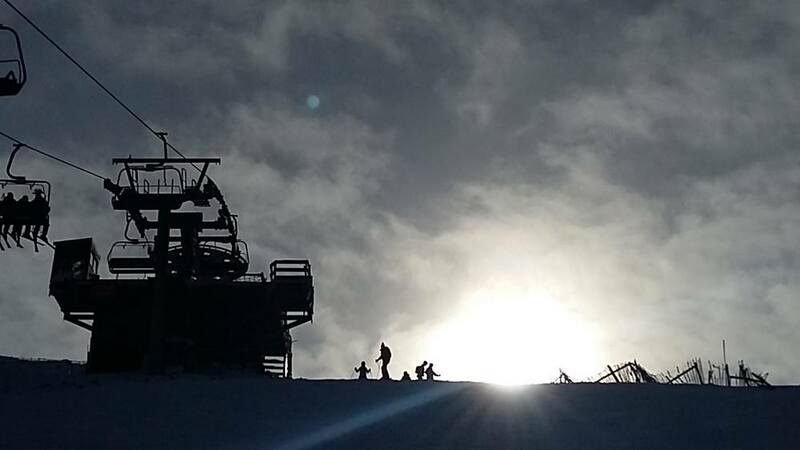 Nearest skiing is only 90 minutes away at the Nevis Range based at Aonach Mor, just outside Fort William. Everything you need can be hired on the spot. In the Summer this is a Centre for Mountain biking, with a World Cup course and access to the upper levels by Gondola - unless the winds are too high.